Behemoth and super high-quality sound systems are eye-catching and impressive if you want to throw a big party, or if you want something to be heard by many, many people. Most of the times though, if you want to host a decent-sized reunion, a pool party, or just want to listen to some music without the hassle of having to be always controlling the tracks that are being reproduced, wireless or bluetooth speakers come in handy: They are compact, produce powerful system, and can be used in many social settings. 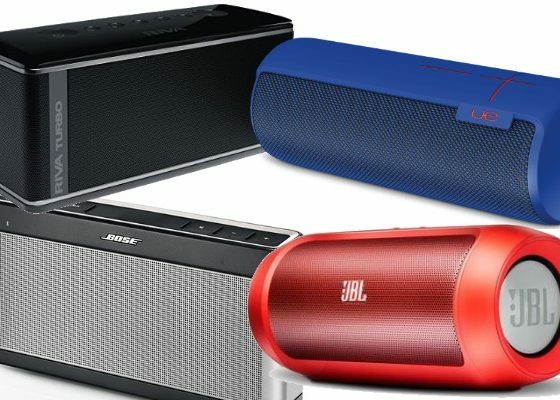 For this article we made an extensive research on wireless speakers to select the best 5 of the year, taking into account performance, price, and outer design. What follows is our pick for our ultimate list of wireless speakers of 2018. Our pick for the best overall wireless speaker goes undoubtedly to UE’s Wonderboom. This tiny, chubby fellow is a triple threat: Excellent quality, pleasing looks, and an affordable price. 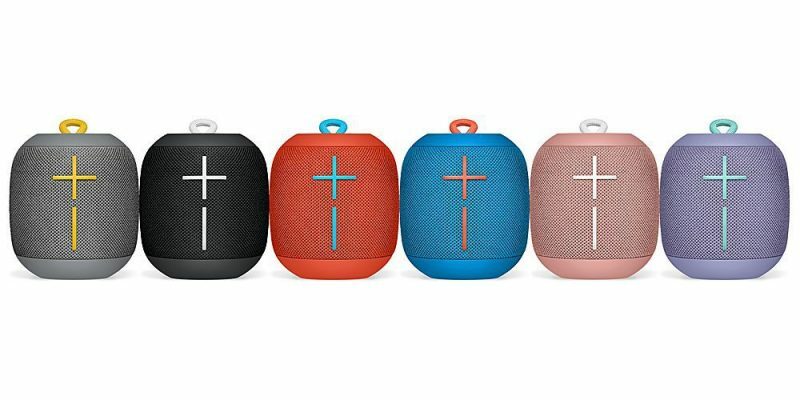 Thanks to its waterproof capabilities, the Wonderboom is the ultimate pool buddy, with a wireless range of up to 100 feet and a 360-degree sound system to boost. On top of it all, this speaker floats in water, so pool parties are certified to be blast of sound. The manufacturer states that the Wonderboom’s battery can last up to 10 hours, a decent and more than welcome time frame for music/ audio playing. Quality-wise the speaker produces amazing sound and a great amount of bass, which was a quality that previous UE’s speakers lacked. 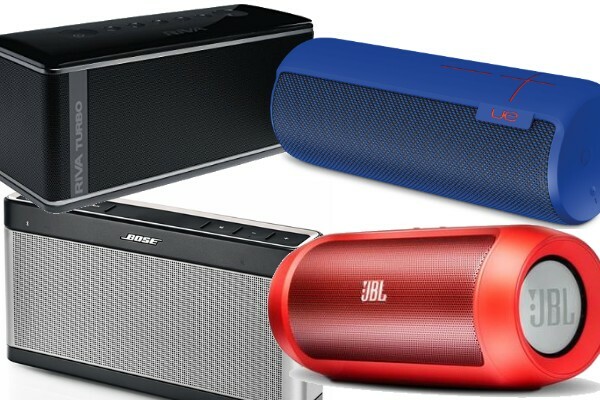 Another sub-$100 high-quality bluetooth speaker takes the form of one Soundcore Flare, a waterproof soda can-sized device that delivers crisp and powerful sound without obliterating your bank account in the process. One of the speaker’s most celebrated traits is its looks, sporting a stylish and sophisticated design with an all-black surface, with the exception of a rubberized 360-degree LED strip panel that beats to the rhythm of the music, which you can customize to 5 modes (chill, spring, bedtime, energy, and party). For such a low price, the Soundcore Flare delivers above average audio performance, producing impressive high volumes, and very decent deep bass that don’t distort the sound, even at top volume. 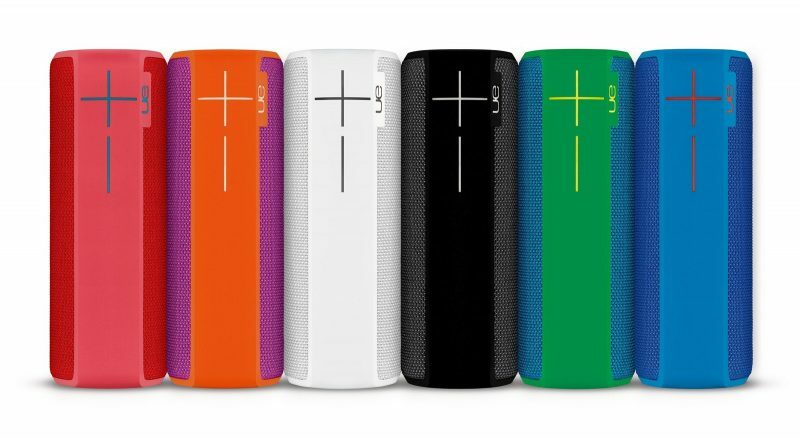 Even though this is not the newest speaker in the list, the Boom 2 has proven to be such a good device, that it keeps popping up in Best Wireless Speakers lists every since it was launched. Currently at little over $100, Boom 2 is a little on the pricier side, but that’s because it offers a wide array of features and improvements from its predecessor, the first in the Boom series. Volume and bass audio are of excellent quality, delivering rich and load sounds. This speakers comes in in six color options, all of them with bright and aesthetically pleasing color combinations that just add even more to the allure. The Boom 2 is stain-resistant, drop-resistant, and 100% waterproof (immersion up to 1m for 30 minutes), and also offers a whooping 15 hours of battery life. Bose’s Soundlink Revolve, along with its bigger brother, the Soundlink Revolve Plus are one of the best-sounding bluetooth speakers of this year. 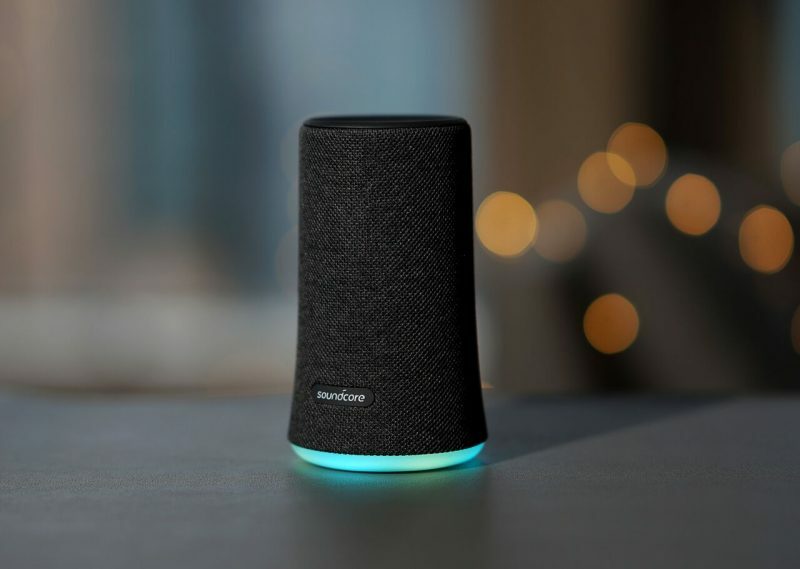 Compared to almost any fellow speaker, Soundlink Revolve easily reproduces better, richer, and very crisp sounds, in any volume setting, which coupled with an excellent bass response, leaves almost everything out of the competition. 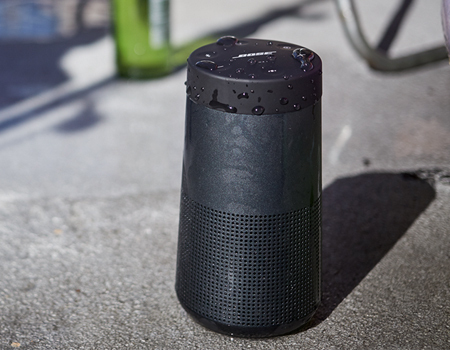 Due to its sleek and delicate display, the Soundlink Revolve appears to belong to indoor settings; however, it is a certified water and shock resistant, so despite its deceiving exterior, this speaker can thrive everywhere. Unfortunately, the Soundlink Revolve is not as affordable as the rest of the speakers listed, currently at $200, an amount of money that could make some of us cringe. The most noticeable trait of this particular speaker would have to its design, which managed to effortlessly combine the sleekness we are used to see on almost every respectable speakers, and also the old school boombox design that brings forth a wave of nostalgia, as well as some stylish vintage vibes. 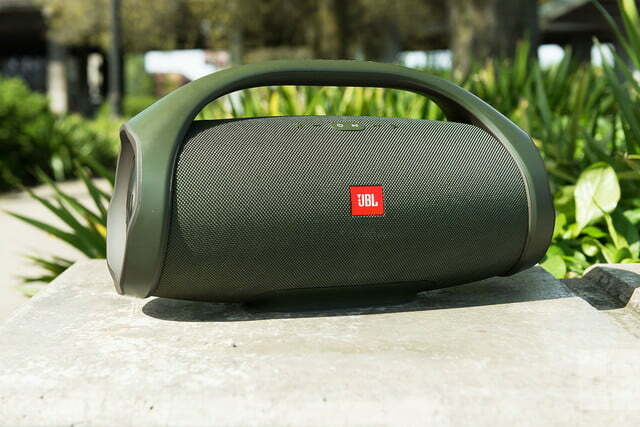 JBL’s Boombox provides hand-down one of the most powerful audio performance we’ve ever heard for a speaker of its dimensions, as well as a surprisingly booming bass, with top of the line crisp volume settings. The Boombox’s design allows for a very versatile device, thanks to its built-in handle to carry it around everywhere, and an IPX7 rating, meaning it can be submerged underwater for a short amount of time, making it ideal for pool parties or getting soaked in the rain.